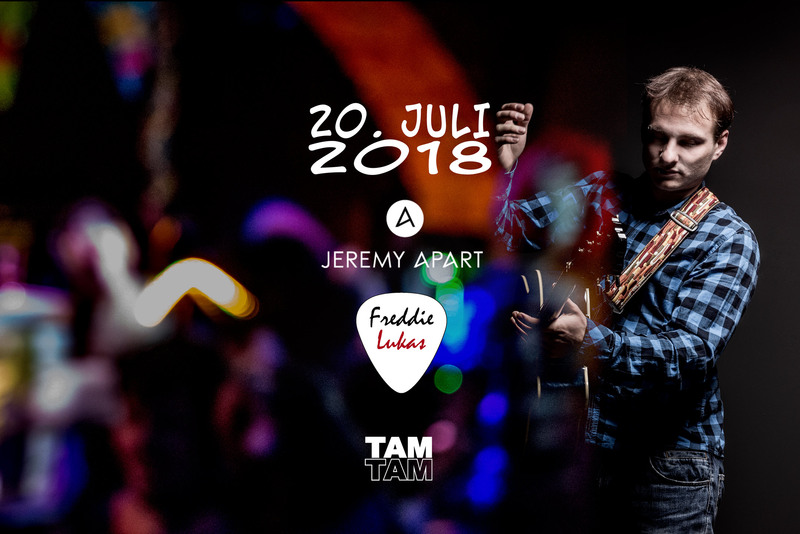 JEREMY APART is an experimental singer songwriter from Switzerland. Revolting with a Loopstation, paired with a memorable voice and experimental elements. Info: Beats, Rhymes & Melodies.